> discuss what to do with it. 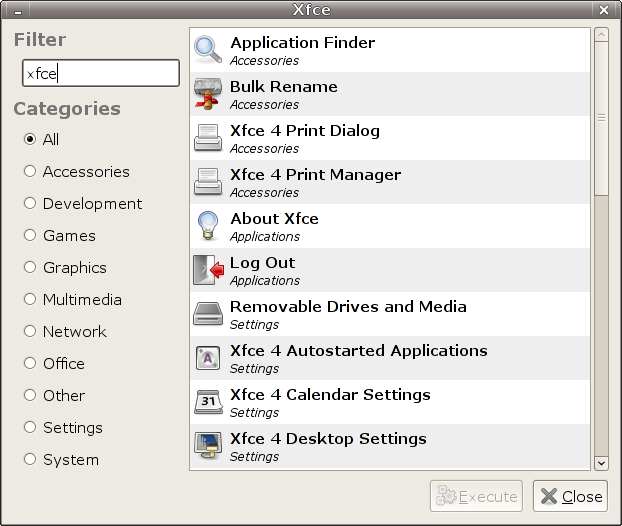 > I didn't really feel like reimplementing this in xfce4-appfinder. > perform some other action? Will work as long as the .desktop file is sane.